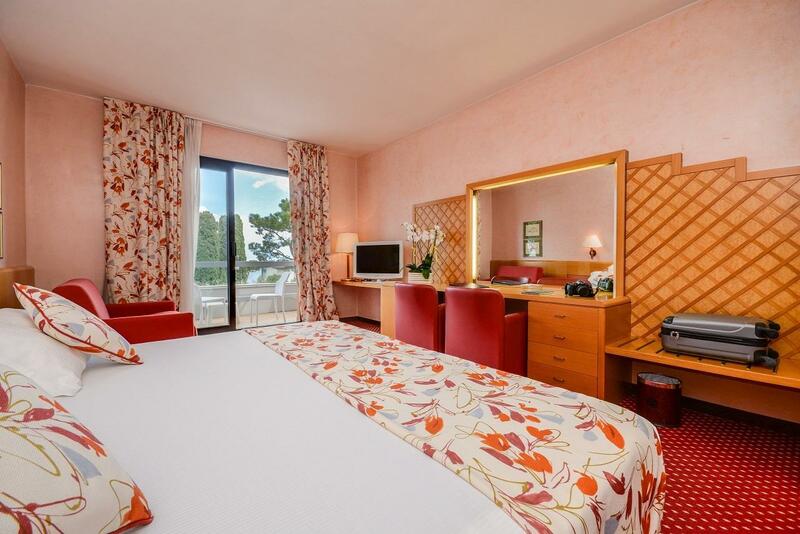 Located in the Desenzano Del Garda Suburbs area, Hotel Oliveto is the ideal point of departure for your excursions in Desenzano Del Garda. With its location just 1 km from the city center and 36 km from the airport, this 4-star property attracts numerous travelers each year. With its convenient location, the property offers easy access to the city's must-see destinations. 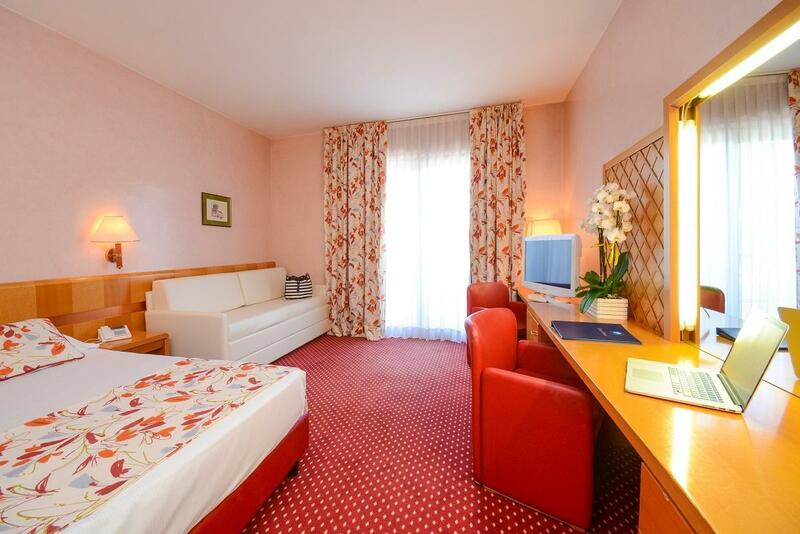 At Hotel Oliveto, the excellent service and superior facilities make for an unforgettable stay. Guests can enjoy on-site features like free Wi-Fi in all rooms, daily housekeeping, portable wi-fi rental, 24-hour front desk, luggage storage. The property features 76 beautifully appointed guestrooms, many of which include closet, towels, carpeting, clothes rack, flat screen television. Throughout the day, you can enjoy the relaxing atmosphere of the fitness center, outdoor pool, indoor pool, children's playground. 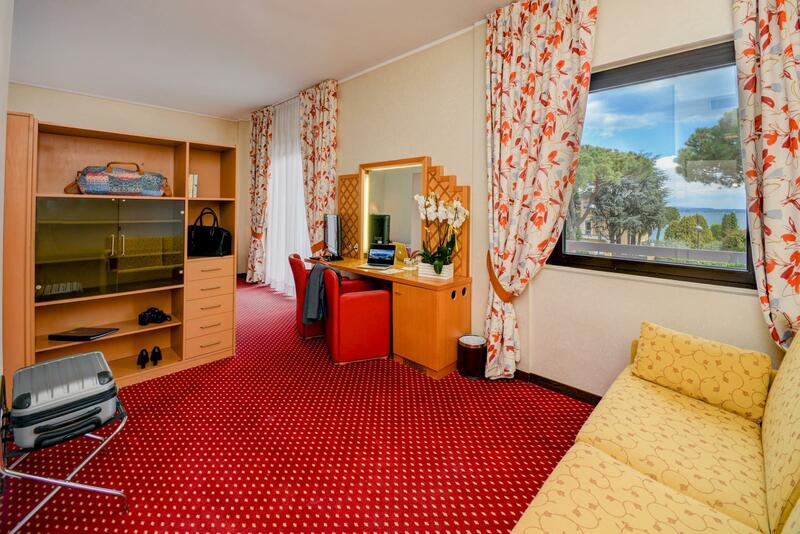 Superb facilities and an excellent location make Hotel Oliveto the perfect base from which to enjoy your stay in Desenzano Del Garda.